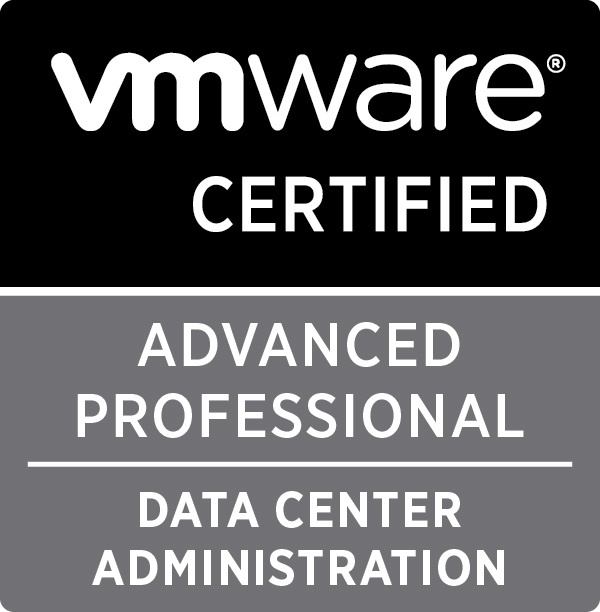 I’ve managed to squeeze in a couple of VMware VCAP exams this month. 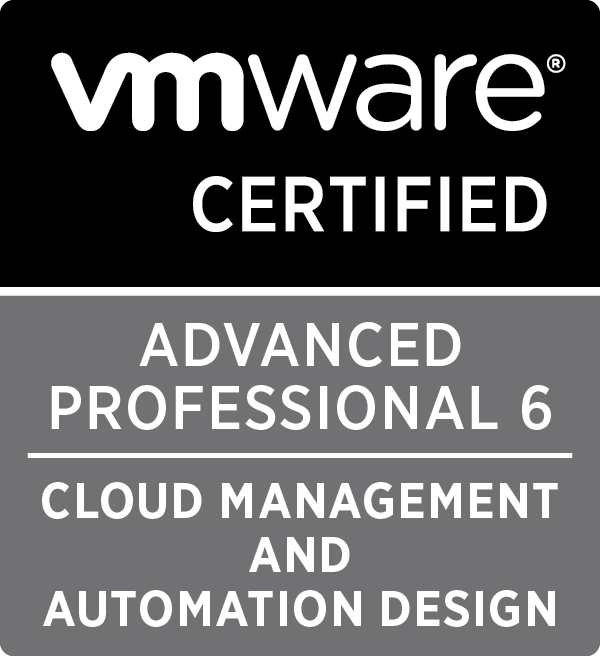 The first of which was the VCAP6-DCV Deploy exam (the old DCA) in New Horizons in Dublin city center. 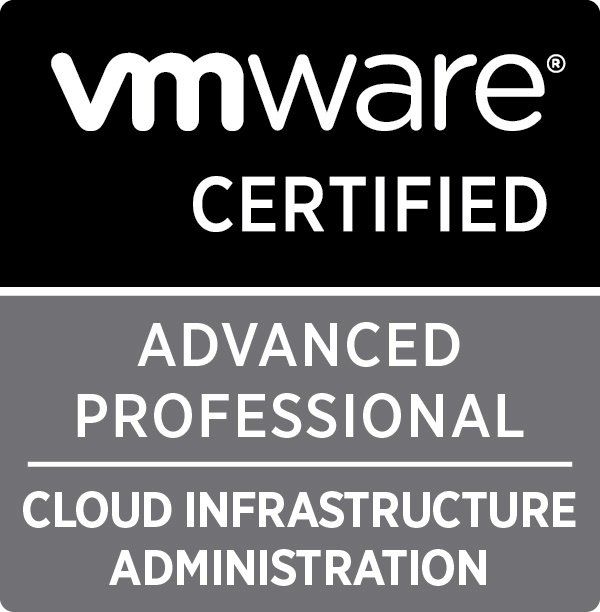 A three hour experience that is only for those admins who enjoy pain and suffering the challenge of fixing very broken vSphere environments. The lab itself was well laid out and the control center Windows desktop was very responsive. The overlay of the questions made the whole experience feel like a VMware Hands On Lab to the point that when I first looked at the screen my heart stopped as I thought that it was a HOL and not the exam! Check out the Dave Davis’s blog post on how the deploy exam is laid out on screen. There was also no screen refresh lag! For my DCA there were constant screen refresh issues and every click had to be thought through. This time the whole lab was responsive, tasks executed quickly and even the web-client didn’t crash once! The questions themselves were a mix of real life BAU and also the rare one-off config changes you’d usually make when initially deploying an environment. My notes I took after the exam reads as a list of pretty straightforward tasks but in the context of time pressure it’s not so easy. Be well fed and rested prior to the exam. In the build up to a VCP or VCAP it can be all too easy to just keep looking through notes, Pluralsight videos or playing in a lab. While this is perfectly fine it’s also a 3hr exam that is mentally exhausting as you try to remember the sub-sub-sub-menu item in the web-client you need or the right esxcli command. Use the C# client liberally. Don’t use the web-client unless the task requires it. 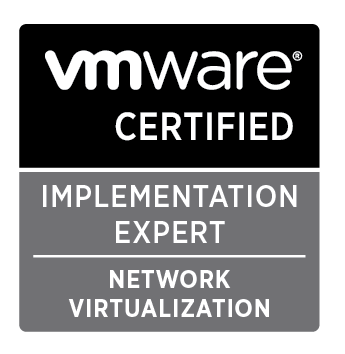 I’ve heard of people sitting the VCAP5.5 exam and thinking they must only use the web-client, don’t, you’ll run out of time and risk failing the exam. I’ve said it in multiple forums, the vSphere web-client is not fit for purpose especially in situations where you have to fix something quickly. Most of the blueprint was asked in some way. Know how to do it all and the exam will be just a battle against time. If a question is outside your comfort zone then mark it down and move on. Get a first pass through the questions and then come back to the more challenging questions. Hopefully you’ll have plenty of time left to look up documentation and answer the tougher questions. I received the result via email within an hour of finishing the exam and passed thankfully!